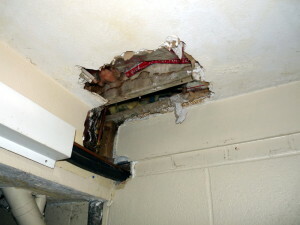 Need Home Repair Kettering Ohio? 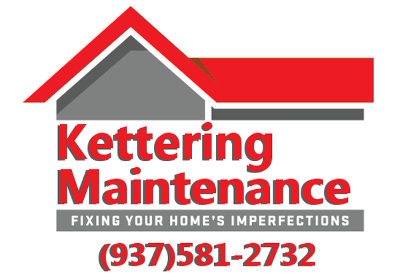 Kettering Maintenance Service offers exterior interior painting, handyman and home repair in Kettering Ohio Dayton service area. With honesty and integrity being the core of our business. In addition to our home repair we offer power-pressure washing in Kettering Ohio Centerville, Bellbrook and Oakwood. Many times house painting or repair issues are simply caused by mold and bacteria eating away at your home. 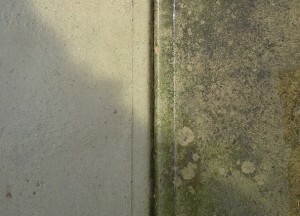 We can help remove the dirt, grim and mold build up with a power-pressure washing. 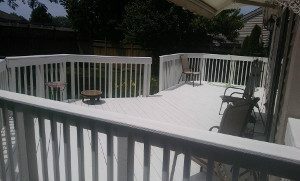 Bring new life to your homes siding, brick, gutters, fence, decks, driveways and patios. See the difference power washing has. With over 17 years in experience our Master Painters specialize in affordable Custom Interior Painting using modern techniques, quality painting products and premium brushes-tools. Not only does Exterior Painting bring a fresh look to your home, but more importantly it offers protection from the elements for your homes exterior siding and trim. 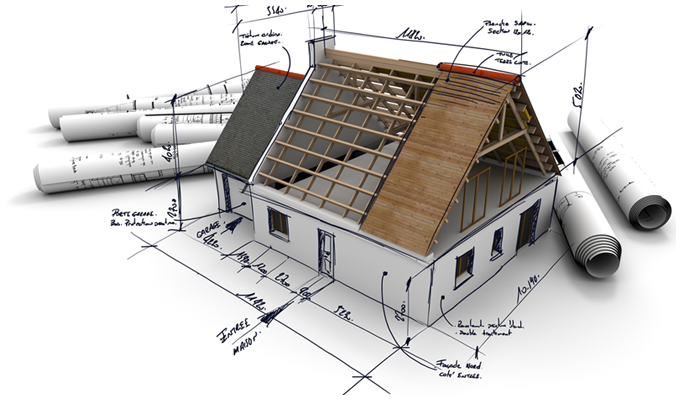 Saving you from costly replacement or repairs. If you have a lawn or garden we have you covered. We offer temporary lawn service for things such as vacations or injury, rototilling in the spring, storm clean up and a host of other services.